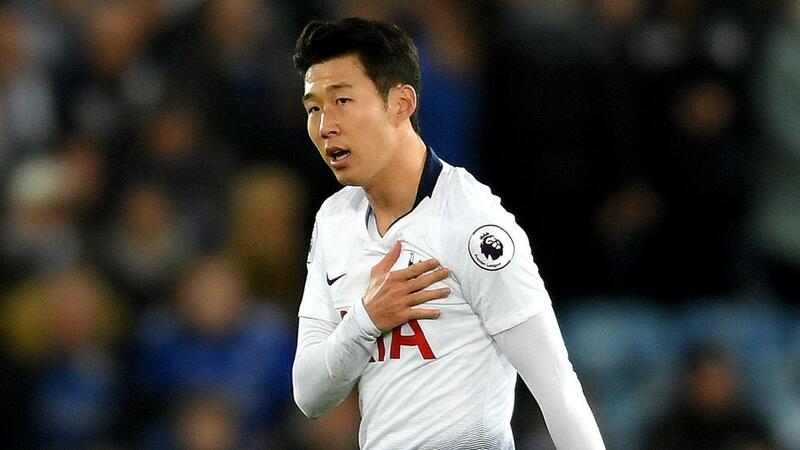 "Sonny leaving any team would be a great miss because he's a great player," he told UK newspapers. "But, at the same time, we've got players that have been working hard and are ready to come in. "He is obviously in great form and it will be sad to see him go but he will be back and we just keep going. Lucas [Moura] is a fantastic player as well, or whoever the manager decides to put in. "I think seeing him [Son] every day in training, playing with him in games, you can see the quality he has. "He's an unbelievable player with both feet, and he has an eye for goals and can produce magic out of nothing. So no one is really surprised to see him in this form because he is a fantastic player and has amazing qualities."